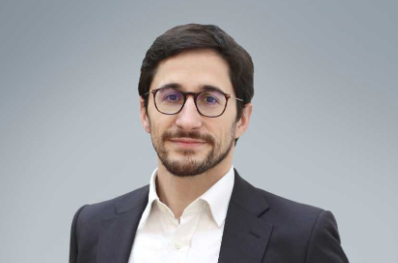 Turner EMEA has promoted staffer Pierre Branco to take on responsibility in the MENAT region on top of his existing role as senior VP and general manager for Northern Europe. The expansion of Branco’s remit will see him take responsibility for Middle Eastern, North African, Turkish and Cypriot territories. His new title for the remit, which he starts work on from 1 April, will be SVP and GM for Northern Europe and MENAT. Branco takes on the expanded work after proving the value of his work in Northern Europe, according to the business. The exec has reinvigorated Cartoon Network to become the UK’s No.1 pay TV kids channel, launch Toonix, Turner’s first SVOD kids OTT service in the Nordic region, and a struck a flagship deal with Channel 4 to launch and built Adult Swim in the UK. Branco will continue to report directly to Turner EMEA president Giorgio Stock. His focus will be maximising all platform growth opportunities for the MENAT brand portfolio and taking Turner’s local content strategy to the next level by harnessing the expertise and knowledge of senior management teams based in Dubai and Istanbul. The MENAT portfolio comprises of Cartoon Network and Boomerang English, Turkish and Arabic services, TCM and the distribution of CNNI.